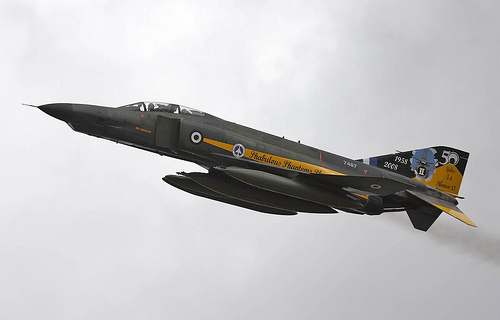 We worked on the upgrade of the software and systems for the Greek Phantom military aircraft. The software was developed in ADA using the Rational Apex development environment with Sun/Solaris as the host computer. The software is then ported to the target system, which is an Intel-486 based embedded avionics computer. The development environment for the target system is Telesoft ADA, using a MicroVAX as host. We developed software to control the APG-65 radar, the Rafael Laser Designator Pod, AMRAAM and AFDS. This involved high level design, detailed design and specification, coding, integration with other sub-systems, debugging and test. Software design using the Unified Modelling Language (UML) and Rational Rose. This position has involved working for EADS in Munich, Germany and at the premises of the main sub-contractor (Elbit) in Haifa, Israel.